Krypt Silver 654 Piece Blank Puzzle Challenge – Easily Amusing! 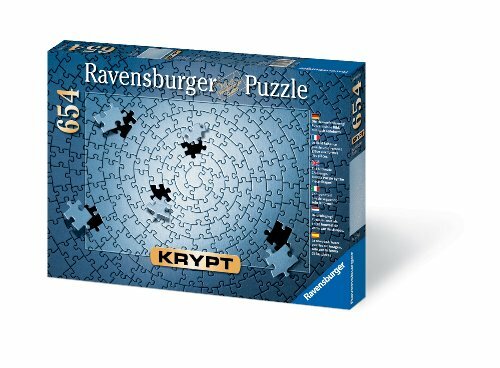 Since 1891 we’ve got been making the finest puzzles and It is our attention to detail which makes Ravensburger the world’s greatest puzzle brand! 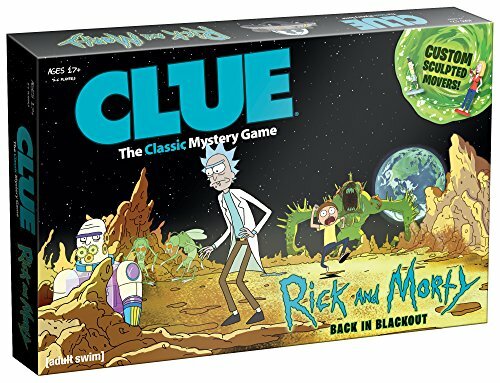 We use an exclusively developed, extra-thick cardboard and combine this with our fine, linen-structured paper to create a glare-free puzzle image. Our cutting tools are designed and crafted by hand. This ensures that no two pieces are alike and guarantees a great interlocking fit. Experience the standard! 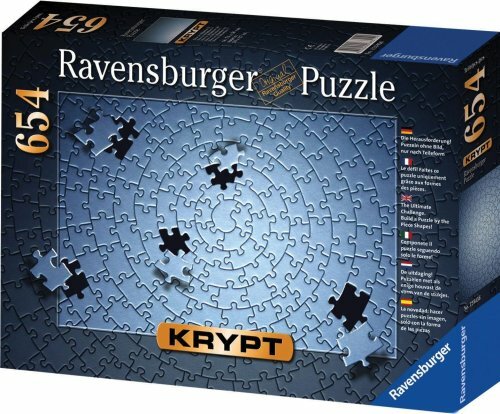 Since 1891 we’ve got been making the finest puzzles in Ravensburg, Germany. It is our attention to detail which makes Ravensburger the world’s greatest puzzle brand! 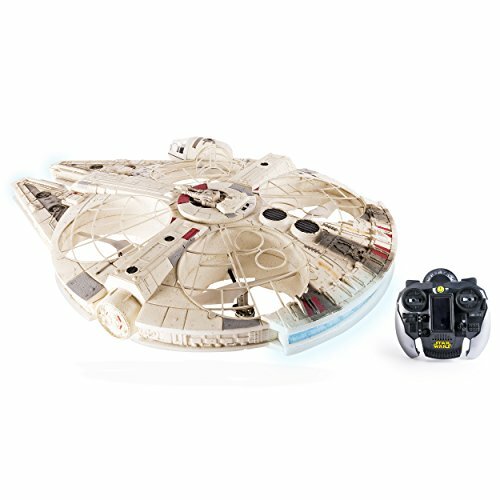 We use an exclusively developed, extra-thick cardboard and combine this with our fine, linen-structured paper to create a glare-free puzzle image for a quality you’ll feel. Our steel cutting tools are designed and crafted by hand. This ensures that no two pieces are alike and guarantees a great interlocking fit.